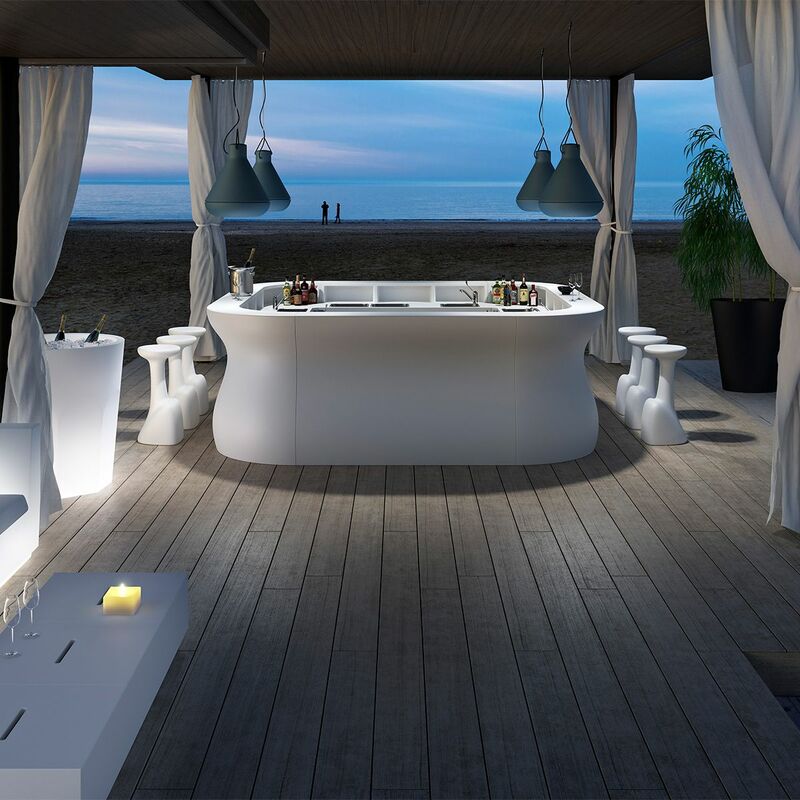 You are viewing category Event Lighting bars for rent in Corfu. for rent in Corfu. Click on the following product images for more information regarding each product.